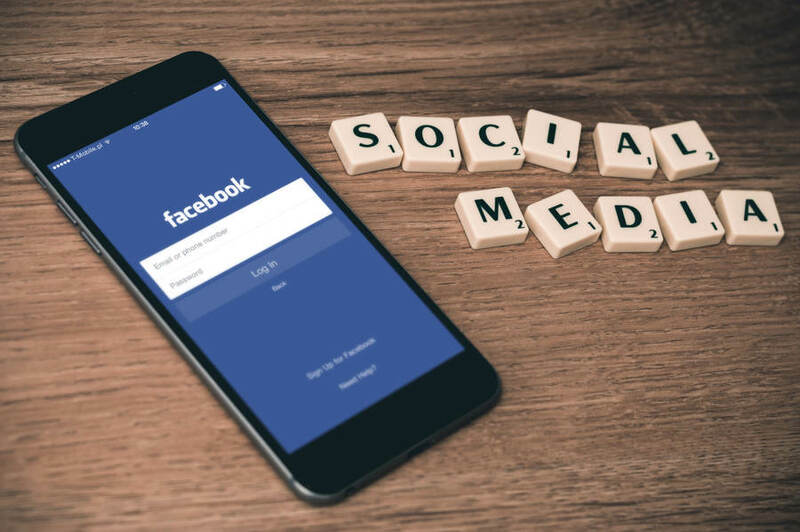 Starting a Facebook page for your online business allows you to leverage the connectivity of social media to boost brand awareness and customer involvement. While setting up a Facebook business page is relatively straightforward, optimize your digital presence by following specific steps. Navigate your web browser to facebook.com/business and review the various information blurbs. Here, you’ll uncover the latest news and updates for business pages. When ready, click “Create a Page” located in the upper right-hand corner of the screen. From here, choose the most appropriate business type from the provided list. Options include, Local Business/Place, Company/Organization/Institution, Brand/Product, Artist/Band/Public Figure, Entertainment and Cause/Community. After selecting the most appropriate business type, you’ll be required to provide additional details. These include business name, address and business category. Be mindful of category selection. Essentially, category options are sub-categories of the main business type chosen in Step #1. Once you’ve carefully chosen a category, click “Get Started” at the bottom of the details form. The next step is among the most important. Visual media, such as profile photos and cover images, represent the essence of your business. In the digital realm, first impressions often mean the difference between snagging attention or fading into the crowded marketplace. Select images that perfectly align with brand personality and instantly connect the viewer with your business. Profile photos serve as the greeter for your page. Choose a professional quality image that perfectly encapsulates your brand personality and value. Be mindful of image details. Since profile images are automatically cropped, don’t place important details along the edges. Keep the corners of the photo free from important visual clues or text. The same applies to cover images. This branding image should measure 400 (width) x 150 (height) pixels. Once satisfied with images, the next step is crafting a brief business description. Unlike other page elements, this page description serves as a concise business outline. The actual description is limited to 155 characters, so brevity is key. Input your description by clicking “Add a Short Description” from your business page. Think of this quick introduction as a tagline for your business. In the realm of digital marketing, it’s truly the small things that make the biggest impact. The importance of your vanity URL, or username, perfectly highlights this truth. Your Facebook username determines how people can find your business and tag you in posts, comments, etc. Usernames are limited to 50 characters and should be as short as possible and extremely easy to remember. For example, your business name is Casey Cassette Tapes, your username could be @caseycassettes. The “About” section of a Facebook business page serves as a private directory. This information includes not only general business information, but detailed business details. Within the “Business Info” sub-section, complete each field. The more information available to visitors, the greater potential customers trust your business. As with many online business elements, transparency and needs anticipation is imperative for success. Be sure to include a contact phone number, active email address, and website to your homepage. Failure to add this essential information renders your business page useless. Oftentimes, a visitor won’t manually search for your business website. Therefore, prevent traffic loss by making it as easy as possible for Facebook users to access your official website. From the “About” page, locate the section “Story” located on the right-hand side of the screen. This is a designated area to fully describe who you are, what you do and why your business is important. Regardless of what you choose to include, make sure your tone is consistent with your brand and information clearly demonstrates your expertise, value and commitment. Support your brand personality by adding biographies for each team member under the appropriately named, “Team Members” section. Once your Facebook business page is complete, comes the fun part: posting. This is your opportunity to connect with your target demographic, provide real value to readers and advertising offerings via intrigue-based tactics. Strive to post relevant, information-dense and entertaining topics that relate to your business, but aren’t always explicitly about your company. Successful brands post up to eight times per day and find the most success with weekday afternoon publishing. There you have it. While it may seem simple, without careful attention to detail and a desire to engage with your audience, you may find your page suffers from a lack of interest. However, if managed with the goal of benefiting readers with information and entertainment, a Facebook business page may be your most impactful marketing tool.